We made a video to tell everyone about GIR's Project 001: The Ultimate Spatula. 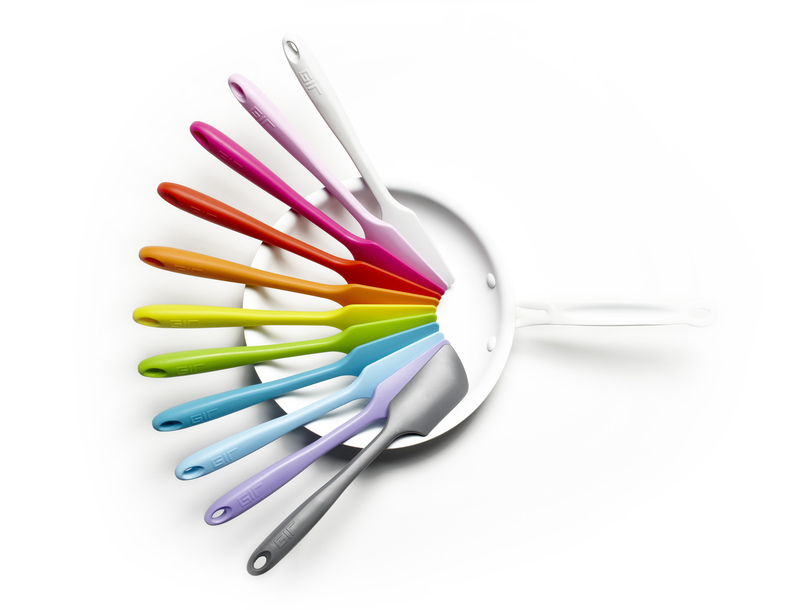 The perfect spatula. 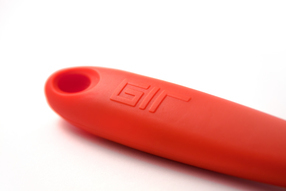 Unibody silicone construction, heat resistant to 464°F, easy to clean, dishwasher safe, and nearly indestructible.